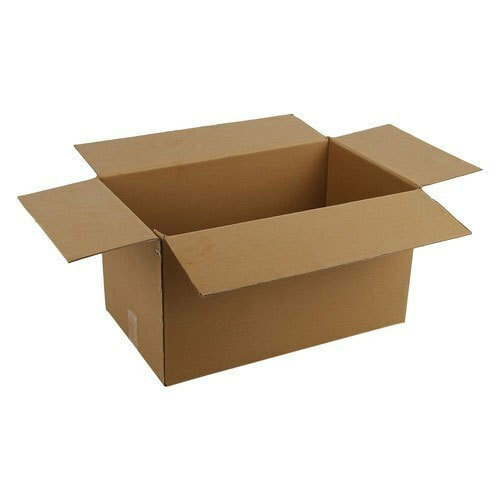 We are passionately engaged in providing optimum quality gamut of Brown Corrugated Kraft Paper Box. Established as a Partnership firm in the year 2018, we “Sudarshan Packers” are a leading Manufacturer of a Corrugated Boxes and Coruggated Rolls, etc. We offer these products at reasonable rates and deliver these within the promised time-frame. Under the headship of our mentor “Mr. Anup Patel”, we have gained a huge clientele across the nation.